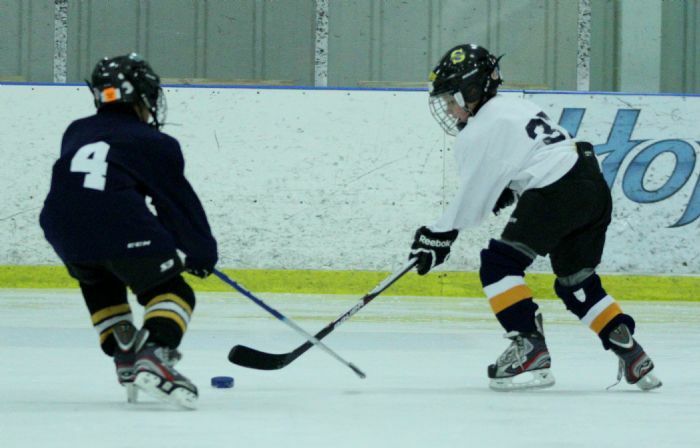 Squirt / PeeWee House is a developmental program for players ages 9 through 14 that emphasizes continued skill development through the use of practices and full ice scrimmages and games with other local Connecticut Hockey Conference (CHC) programs. The Squirt / PeeWee House teams will consist of two practice sessions during the week (Tuesdays and Wednesdays), and a practice or scrimmage on Sunday. Minimal weekend travel required. Practices and games will be held at ISCC, Westminster, and Simsbury Farms. Schedule to be published soon. All players must be registered with USA Hockey for the 2019-20 season in order to participate.